It is our aspiration at St Michael’s that every child will flourish intellectually, musically, physically and spiritually. 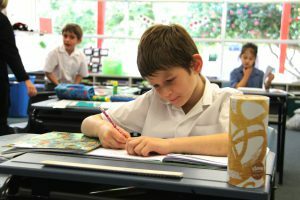 We share your high hopes and expectations, as pupils settle into the middle years, developing a good work ethic and growing in confidence. The essential foundations in English and Mathematics continue to be taught thoroughly. Time spent reading and learning times-tables is invaluable and a great way for parents to join in. Homework is given. In Years 3 & 4, topical units are enjoyed, exploring scientific, historical and geographical themes. 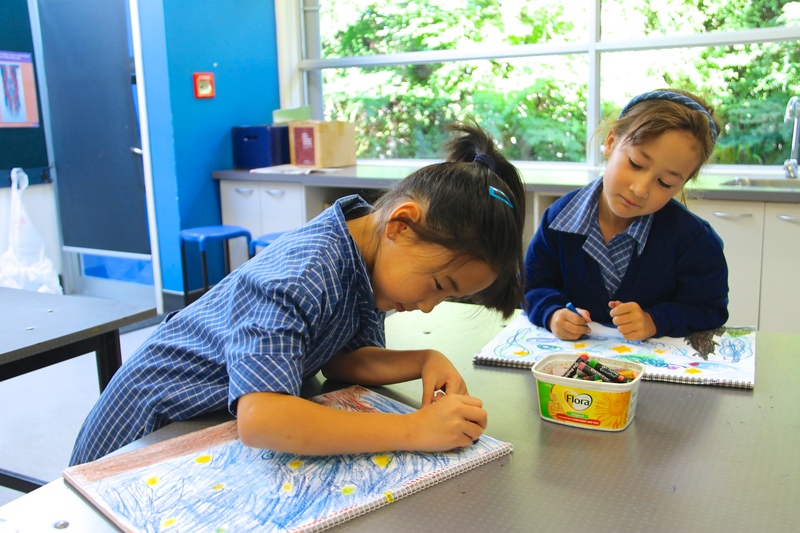 Specialist lessons are taught in Art, Music, RE and introductory Spanish. In Years 5 & 6, subject teaching becomes more defined. 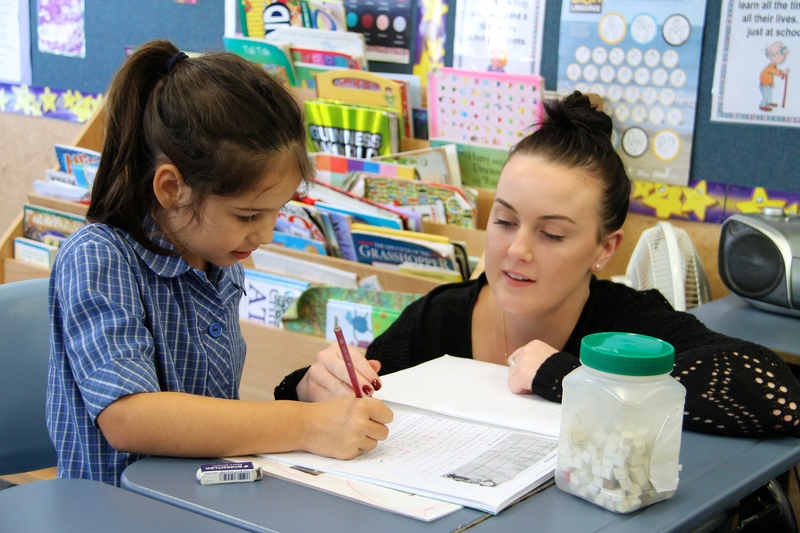 Specialists teach Art, Music, RE and Science; Spanish is allocated three 45-minute lessons per week. Many pupils in the middle school choose to learn a musical instrument or take speech & drama lessons. Pupils enter academic competitions such as ICAS, the Otago Problem Challenge and Australian Maths. 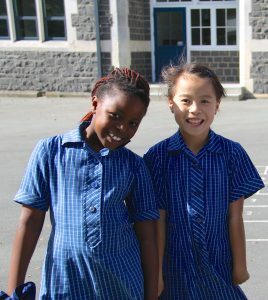 Each pupil participates in the Friday afternoon sport programme which, during the winter, involves playing a team sport in the Canterbury Primary Schools’ Sport competitions in Hagley Park. All pupils from Y4-8 participate in Outdoor Education camps each year.